Environmentally and office friendly files. 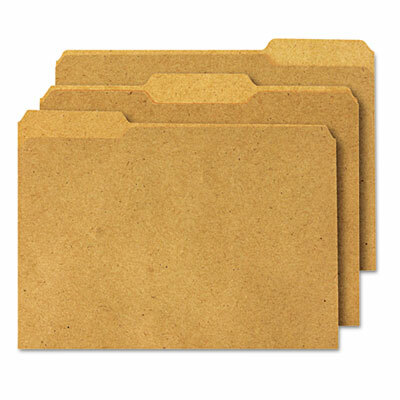 Envirotech™ file folders are created with 100% recycled material. 11 pt. natural brown stock. Environmentally and office friendly files. Created with 100% recycled material for minimal environmental impact and maximum performance. Scored for 3/4" expansion. 11 pt. stock.